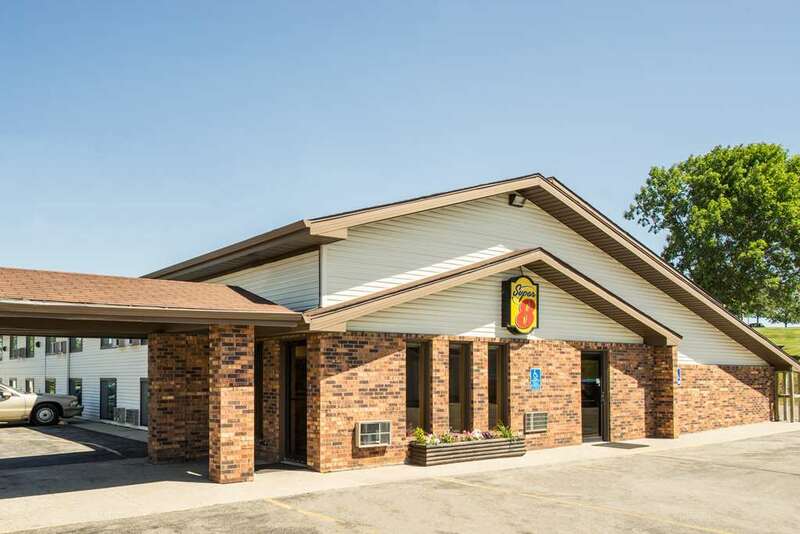 The Super 8 of Fergus Falls welcomes you to the city where you can Find Us, and Lose Yourself. Fergus Falls in conveniently located 2 1/2 hours from Minneapolis/St. Paul and an hour from Fargo/Moorhead area. This area had wonderful museums, historic buildings, and a performing arts center that brings a wide range of programs, shopping-from national chain stores to boutiques and antiques-a nature learning center and fabulous biking / walking / snowmobiling trails. We are an anchor to the Pine to Prairie Birding Trail and Otter Tail Scenic Byway. After a long day of traveling stop in to your home away from home, we invite you to stop in and meet our family. Whether you are a business traveler, sportsmen or just traveling with your family, let our friendly and professional staff assist you in finding a clean and comfortable room that will best suit you. See you along the way. An attempt to build a dam on the Otter Tail River in 1908 was dissembled by a hidden natural spring. Huge chunks of the old concrete dam still span the river in this city park. ~5 miles from Fergus Falls. ~15 miles from Fergus Falls. ~28 miles from Fergus Falls. Big Tom, the biggest gobbler statue on Earth. Replaced a slightly smaller predecessor who was roasted in an accidental fire. ~36 miles from Fergus Falls.